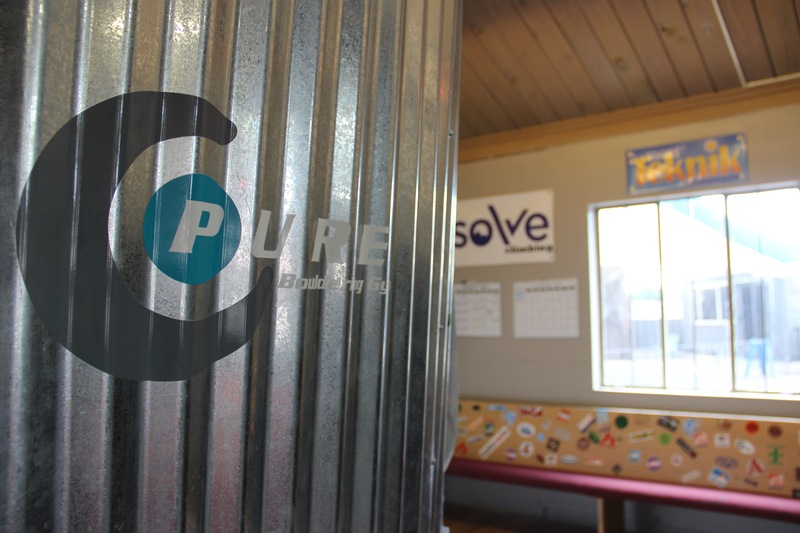 Pure Bouldering Gym has been part of the Colorado Springs climbing community since 2013. We are a family owned business in conjunction with Gearonimo Sports, a used and new adventure gear shop located in the same building. 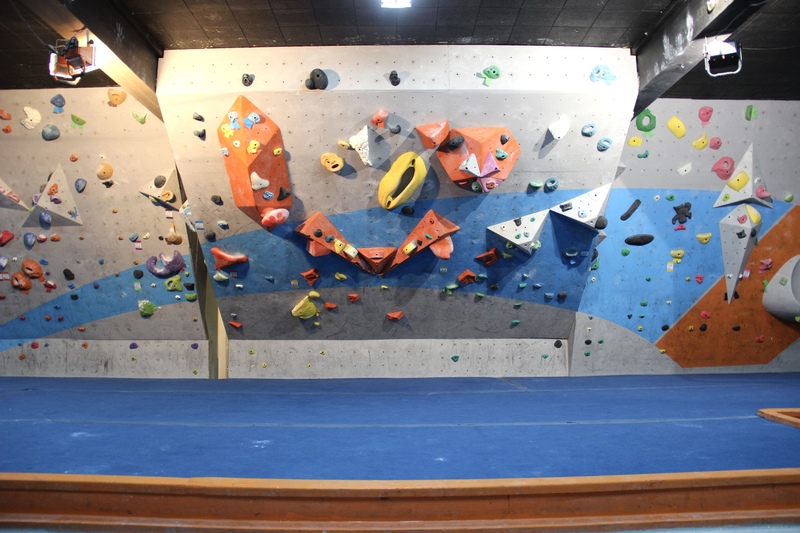 Our repurposed facility that was once a church boasts over 120+ bouldering problems including a 40' roof section, training areas, a kids climbing room, and an outdoor Ninja Warrior obstacle course. We are the only gym in Colorado Springs to offer full 24/7 access, giving our members complete flexibility. Our vision is one of fostering community through the unique sport of climbing. We do this by offering affordable youth and adult classes, monthly community events, and so much more. 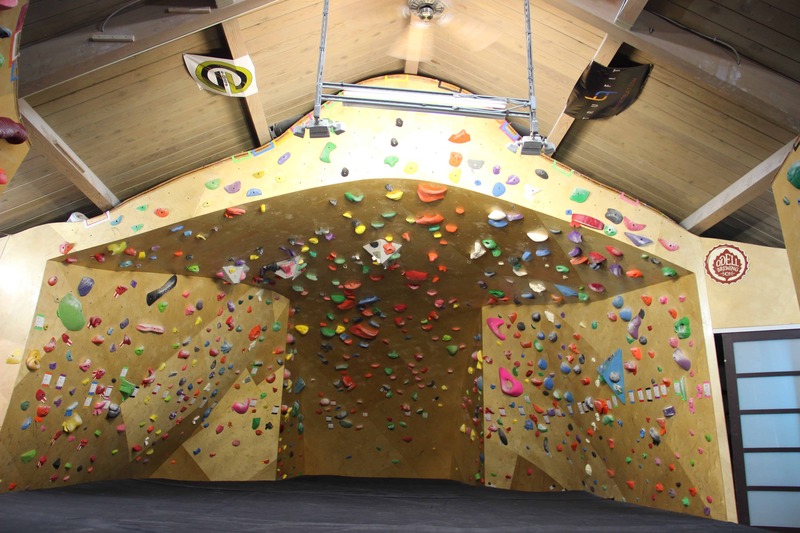 No matter your age or climbing ability it is our goal to make you feel welcomed and at home! We'd love to show you around. Stop by for a tour today! 24/7 access available- stop by to find out more!